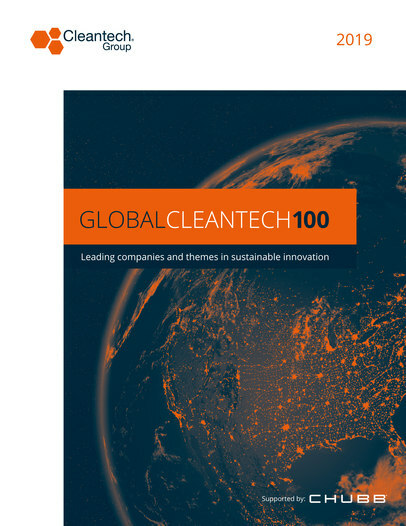 Cleantech Group’s research covers the global innovation ecosystem. 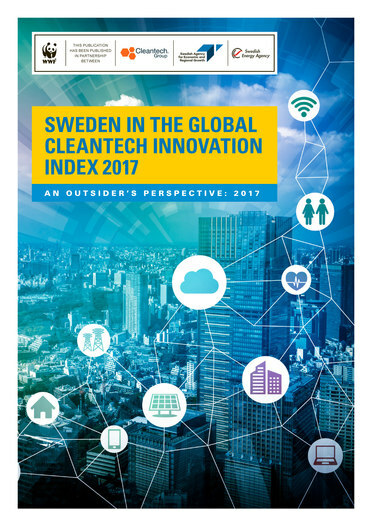 Our reports and publications help keep your finger on the pulse of who and what is happening – the leading companies, the trends to pay attention to, and the key players to know worldwide – as well as gain a better understanding of the global clean technology landscape and make better-informed decisions. Our public research programs like the Global Cleantech 100 and the Global Cleantech Innovation Index highlight some of the leading cleantech companies and countries around the world. In this document, we are sharing some notes from our 17th Cleantech Forum San Francisco, under the umbrella theme "Diversity of Thought". This publication is part of our CTG Monitor Service. This year, 1Q investment and deal volume dropped 20% and 6% respectively from 4Q18. A total of $6.9 billion venture investment was driven by large capital deployment into Transportation & Logistics and Agriculture & Food. Food delivery, electric mobility, alternative proteins and insect farming are popular among the generalist venture capital and corporates firms and are responsible for a large portion of the investment in 1Q19.